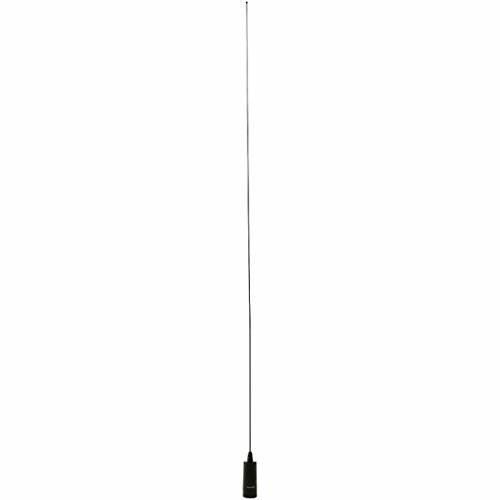 Choose tram for your next antenna installation Project with this 26.5Mhz to 30Mhz nmo CB antenna! with its 49 in. Stainless steel whip, be sure you also get a sturdy nmo mount. Stay connected with tram.